The FOP Family Fund provides financial support to police officers who have been injured in the line of duty. Donations are tax deductible and every penny goes directly to this worthy cause. Any amount is graciously accepted. The Fraternal Order of Police and its members thank you for your continued support. With more than 1800 members (over 1,000 active N.O.P.D. 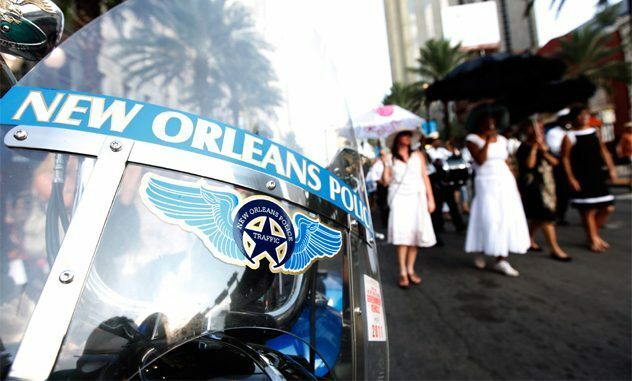 members and over 700 retirees) the Crescent City Lodge of the Fraternal Order of Police is the largest organization representing New Orleans’ Finest. We are the world's largest law enforcement labor organization with over 330,000 members. 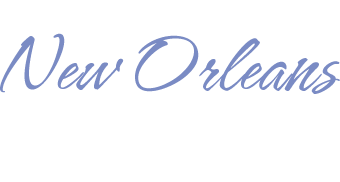 There are 6,000 members in Louisiana, with over 3500 living in the greater New Orleans area. Our New Orleans FOP Crescent City Lodge represents 1100 active law enforcement officers and 900 retired law enforcement officers. Click here to view the Constitution and By-Laws of the FOP Crescent City Lodge #2. 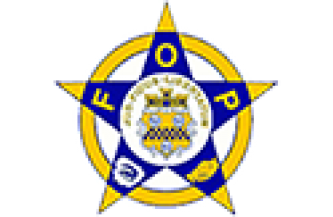 Click here to view the history of the FOP Crescent City Lodge #2 and a list of Past Presidents of the Lodge.